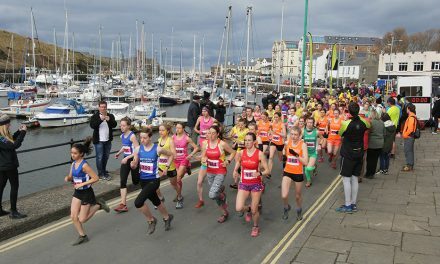 Two top elite fields will again battle for Great North Run glory on Sunday (September 11) as the world-famous half-marathon returns for its 36th staging. 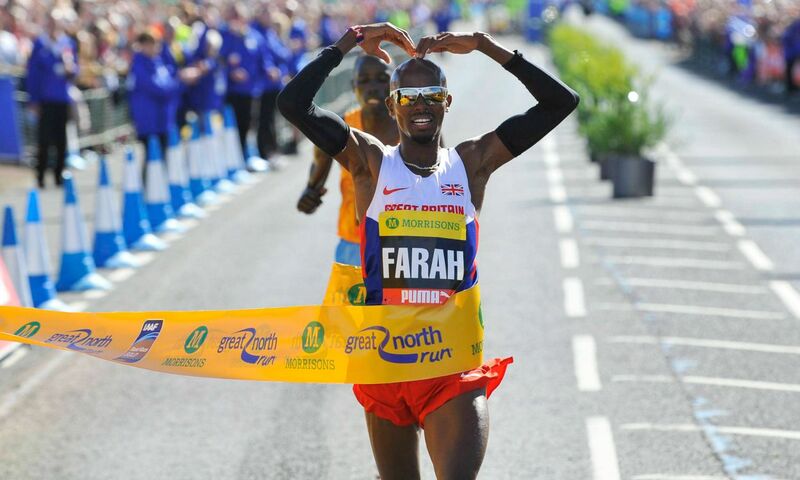 Having matched Lasse Virén in Brazil with his Olympic double double, Britain’s Mo Farah now aims to stand alone at the Great North Run by winning it three years in succession. Farah was not at his best after illness when he finished third in the IAAF World Half Marathon Championships in Cardiff in March. However, he still broke the hour and will start as the favourite in his attempt at his sixth win out of nine starts at the 13.1-mile distance. Among his rivals will be Kenya’s Emmanuel Bett, who won the Great South Run 10-miler in 48:03 in 2013, although he ran almost two minutes quicker when third in 2015. 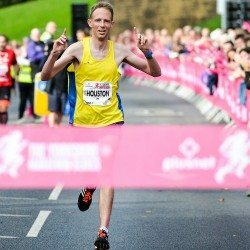 He was fifth in the Great North Run in 2012 in 60:56 and has a 60:08 PB from 2015. Dathan Ritzenhein is the other major international star competing (check out the September 8 edition of AW magazine for a feature). 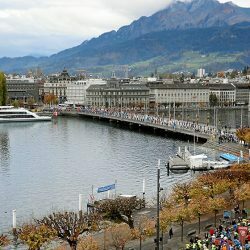 The consistent American may not have the finishing speed of Farah, but he can boast a long-forgotten US 5000m record of 12:56.27 to go with his 60:00 half-marathon and 2:07:47 marathon PB. Chris Thompson, who beat Farah in the 2003 European under-23 5000m and followed him home in his first major senior success in the 2010 European 10,000m championships, is the other leading Briton in the line-up. 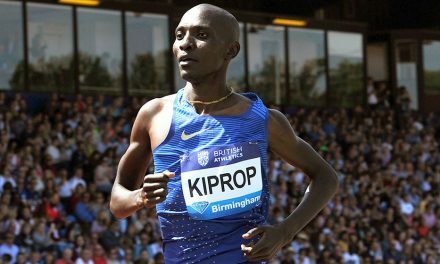 Like Farah, one of the world’s greatest ever female athletes – Tirunesh Dibaba – is seeking to defend her title on Sunday. 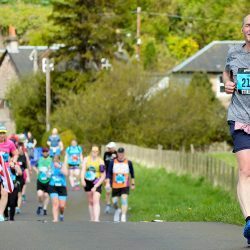 The three-time Olympic gold medallist won the Great North Run in 2012 in 67:35 and was third in 2013 in an even faster 66:56. 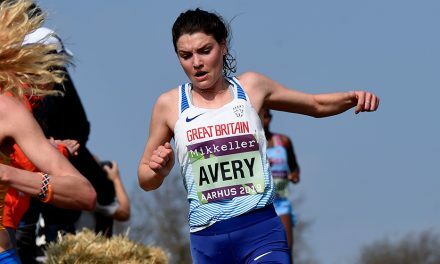 She has also won nine world titles but incredibly, despite smashing her 10,000m PB in Rio, she is not the favourite for this race. 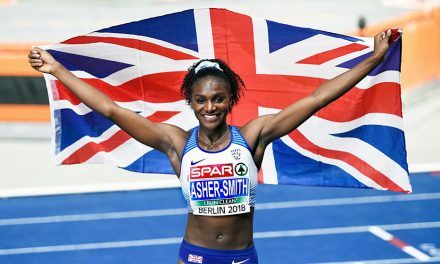 In the Olympics, she ran the fourth fastest ever time of 29:42.56 to take 12 seconds off her PB, but she ended up a distant third. Vivian Cheruiyot has a long record of following home Dibaba despite the many successes of her own, but Brazil was more successful for the diminutive Kenyan as she finished one place up in 29:32.53 to go third all-time. If that wasn’t sensational enough, she returned to cause an upset in the 5000m. 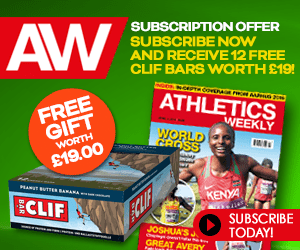 She ran down her 10,000m conqueror and new world record-holder Almaz Ayana to finally take Olympic gold, 16 years after her first Olympic appearance in Sydney 2000. 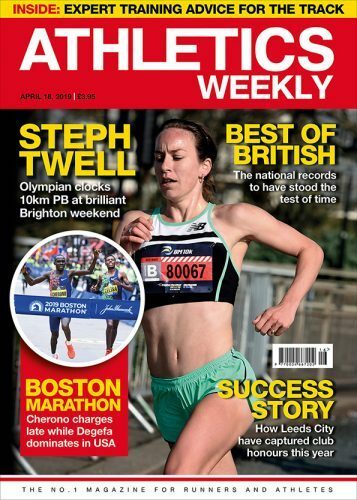 Her road running has not been of the same quality and this is her half-marathon debut, though she won last year’s Great South Run in a scintillating 51:17 and clocked 30:47 for the road 10km when winning in San Juan in 2012. This will not necessarily be a two-woman race, however. The 2013 winner, Priscah Jeptoo, returns, while the leading British woman is expected to be last year’s runner-up, Gemma Steel. As the Paralympics is ongoing, the wheelchair races are not going to be of the usual quality. 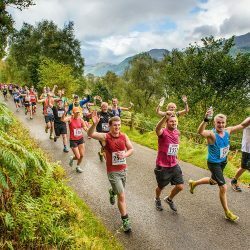 Brett Crossley, who was second in the Great Manchester 10km, and Mark Telford, who was runner-up in the Great Scottish Half Marathon, look the most likely challengers for the title.